Parminder has achieved widespread recognition in the UK and across Africa and India for her achievements in the fields of film, television, and the arts; investment funding and entrepreneurship. As executive producer, non-executive director, and CEO she has the kind of energy and vision that inspires others; and a track record of creating opportunities and adding value through sound strategic planning. Parminder has devoted her working life to a passionate pursuit of untapped potential – both in terms of business development to reach their markets and as a teller of untold stories from those most often without the resources to reach their deserved audience. She was awarded Order of the British Empire (OBE) by Queen Elizabeth II for her services to the Broadcasting in 2002. 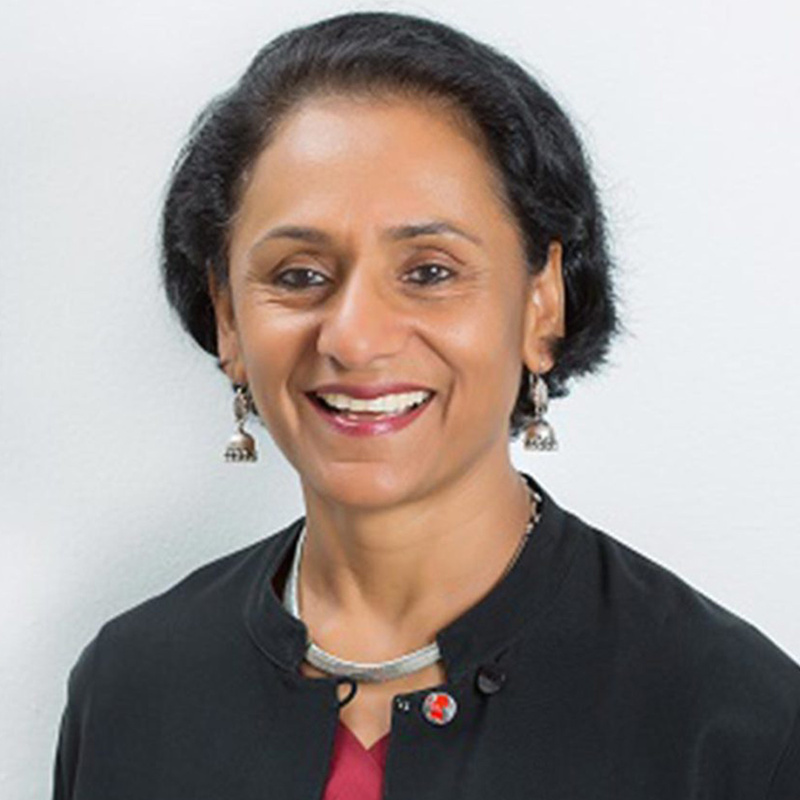 From 2015-2019, Parminder Vir was the CEO at the Tony Elumelu Foundation, Africa’s leading philanthropic organisation based in Lagos, Nigeria where she oversaw the strategic development and implementation of the Foundation’s key programmes and activities including- the TEF Entrepreneurship Programme, a 10-year, $100 million commitment to identify, train, mentor, and fund 10,000 entrepreneurs from across the continent.